Rectal cancer typically affects people later in life, but doctors are seeing a puzzling trend toward younger patients with the condition. Thirty years ago, the median age for diagnosis was 67; today it’s closer to 61, says colorectal surgeon James Church, MD, Head of the Section of Endoscopy at Cleveland Clinic. Not only is it becoming more of a problem for younger baby boomers, there are also increasing numbers of cases involving younger patients. “What we are also seeing now are people developing rectal cancer who aren’t predisposed to it by genetics or other risk factors. It is a surprise and seems to come out of left field. I can tell from experience. Recently, I’ve had a 31-year-old, a 36-year-old and another patient who was 41 — all with rectal cancer,” Dr. Church says. It’s important to realize that the absolute numbers of younger people with it are still small, a drop in the bucket compared with patients in their 60s and 70s. But the noticeable increase in younger patients is causing concern. Here, Dr. Church answers key questions about trends in rectal cancer diagnosis and treatment. Q: Why are we seeing an increase in younger people with rectal cancer? A: There are a couple of good reasons for younger people to get it — it can be inherited but we expect to see those cases. 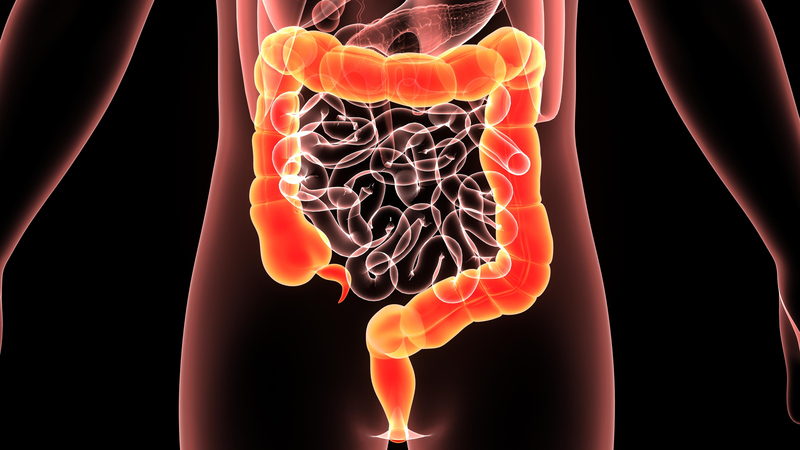 Some people with ulcerative colitis also have a higher risk. But those higher-risk groups are already factored in, so they aren’t contributing to the new trend. What we are seeing now are people who don’t have a predisposition like heredity or inflammatory bowel disease; middle-aged adults, with rectal cancer. It is frustrating because we can’t explain it. The theory is that rectal cancer comes from an accumulation of mutations over time. The longer you live, the more mutations you build up that can become cancerous, and so we expect cancer risk to increase with age. Q: Could this be due to better screening? A: The increased incidence is definitely not due to screening, which does not start until age 50. Q: Could poor lifestyle be a factor? A: While a poor diet and lack of exercise contribute to a higher risk, it is hard to point to those factors in younger people. There hasn’t been a good study of young people who have rectal cancer to find out the risk factors specific to them, as opposed to older people with the disease. We do know it’s twice as common in men than in women. Q: What kind of prognosis is there for people diagnosed with rectal cancer? A: The earlier it is diagnosed, the better. At Stage 1, it is limited to the wall of the bowel, and we can cure pretty much everybody. At Stage 2, it has passed through the wall, but has not spread to lymph nodes, and we can still cure more than 90 percent of people diagnosed. At Stage 3, it has spread to the lymph nodes, and the cure rate goes down to about 67 percent. At Stage 4, it has spread to the liver or lungs and we can barely cure anyone. Only about 10 percent of these people are still alive in five years. Q: What should younger people do, as testing typically doesn’t start until age 50? A: People with any rectal bleeding at all, even if it’s just for one day, need to see a doctor. The chances are about 95 percent that it’s hemorrhoids, especially if you are also straining during a bowel movement. But a family doctor should also address it. Digital rectal exams can be given as well as a sigmoidoscopy, which is done in the office without the expense and inconvenience of a colonoscopy.